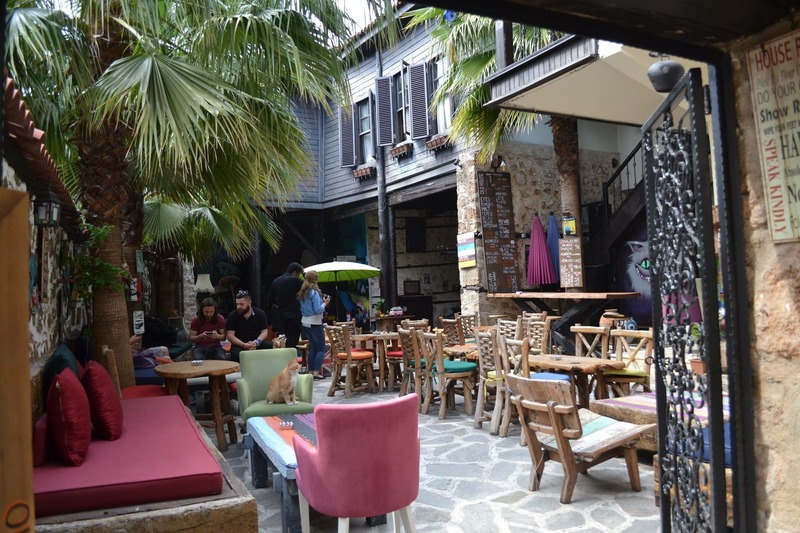 In the first two months of 2019 Russian arrivals at the Turkish resort grew by 68% against the same period last year. According to the data of Antalya International Airport, over January-February 2019 more than 292 thousand foreign tourists arrived at the resort. This is almost 54% more than in the same period of 2018. Last month, Antalya was visited by 152 thousand foreign visitors, which was the highest result for February in the entire history of the Turkish resort. The main record breakers are Germany and Russia. The Russian market’s results are especially notable: in February it showed an 80% increase compared with the same month of 2018. Russians are still the second in terms of total tourist traffic and over the first two months of 2019. In the last month of winter, 31,500 of Russian tourists visited Antalya. The more number has only Germany: 44 thousand people (+ 49% compared with February 2018). As the tourist authorities of Antalya emphasize, such growth of the two main source markets over low season inspires high hopes for high rates during the summer of 2019. Russian tour operators implementing charter programs to Antalya coast in winter period note high demand for this Turkish tourist product also in March. As Marina Makarkova, the head of public relations of Coral Travel tour operator, said that 34% more seats were sold in March 2019 than last year. According to ANEX Tour operator, the growth in sales of winter Antalya in March is 20% higher than previous year. The press service of TUI Russia tour operator, which sells tours to Antalya for the first time this winter season, says that sales are “very high”. The cost of tours to Antalya with the flight and on "all inclusive" basis in March-April remains very affordable. Thus, according to Coral Travel, a 7 nights tour at Side Allegria Hotel & SPA 5* on AI basis with a departure on March 12 costs from 27,600 Rubles (370 Euros) for two persons.